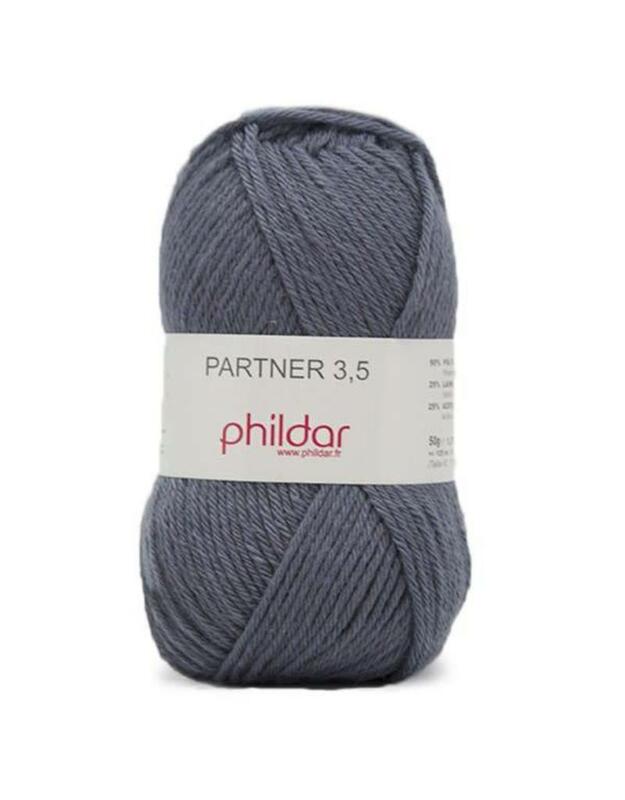 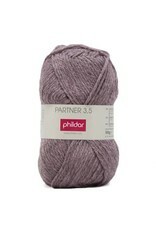 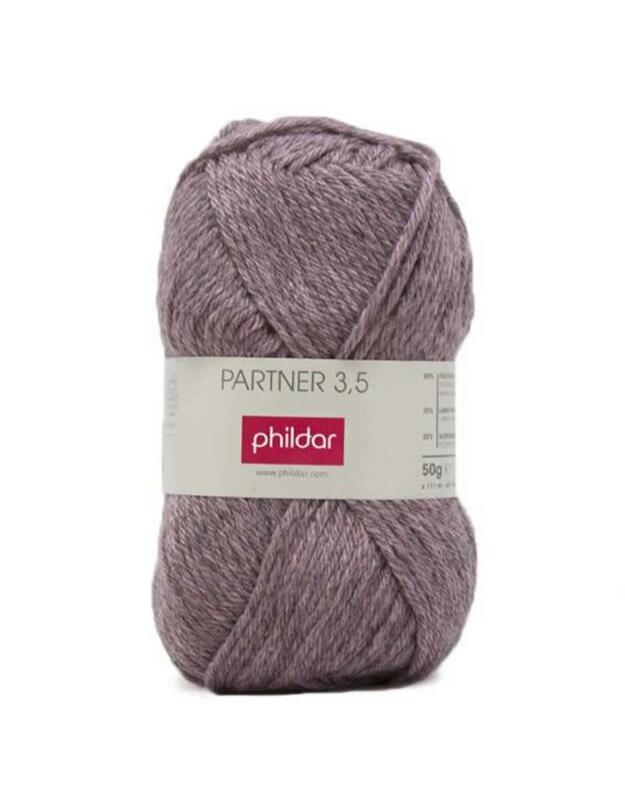 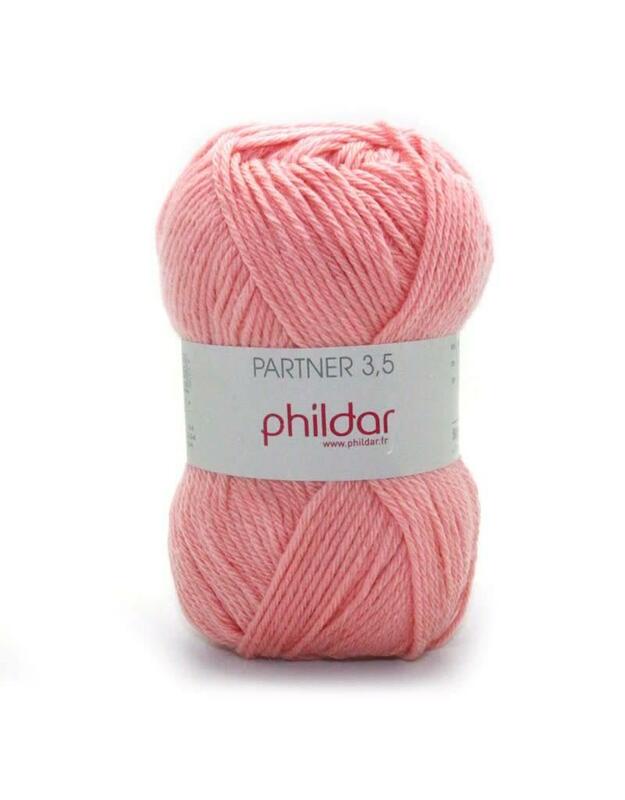 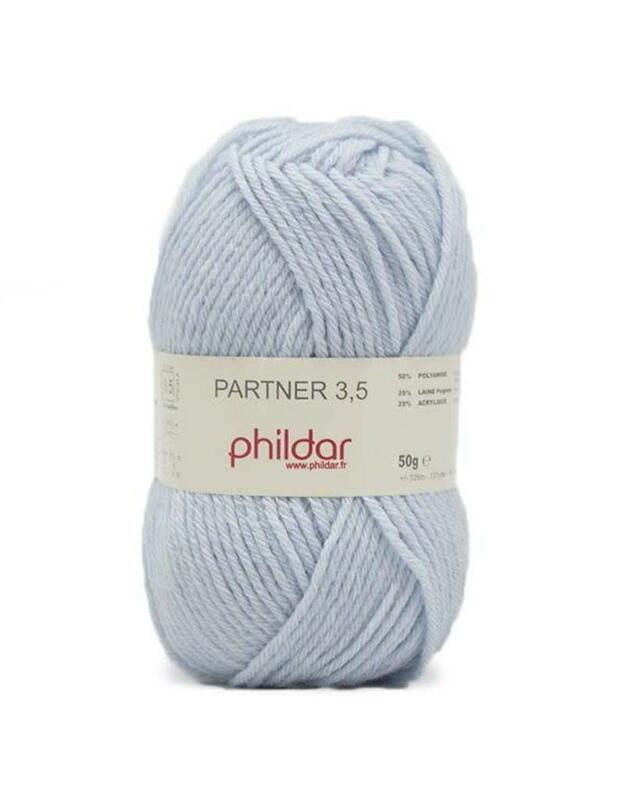 PH Partner 3,5 - Crochet Stores Inc.
Phildar Partner 3.5 - A classic! 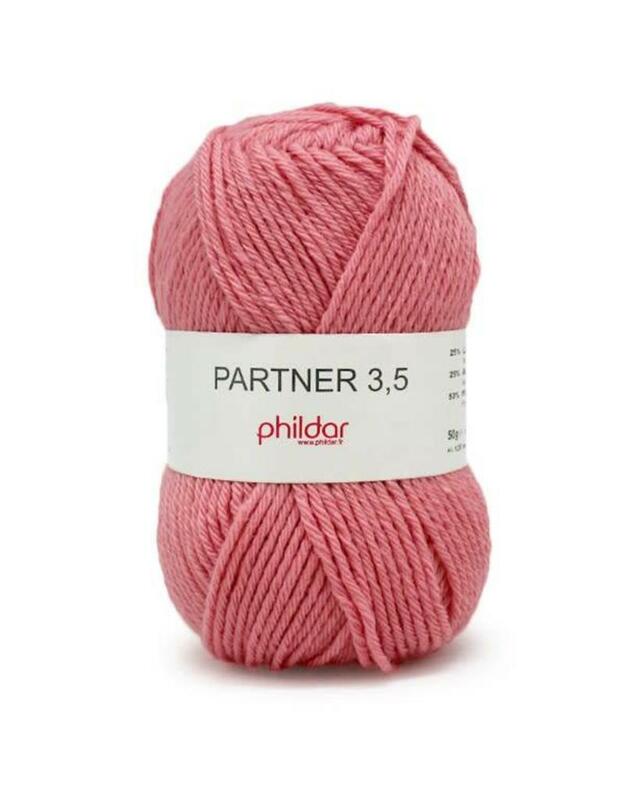 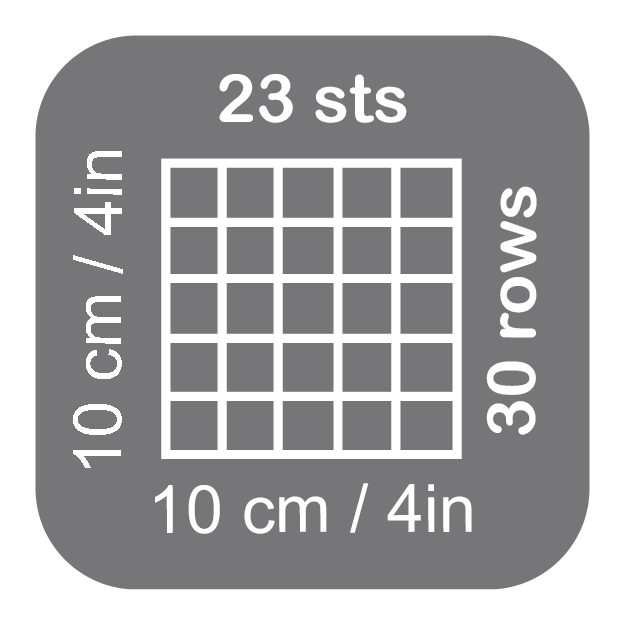 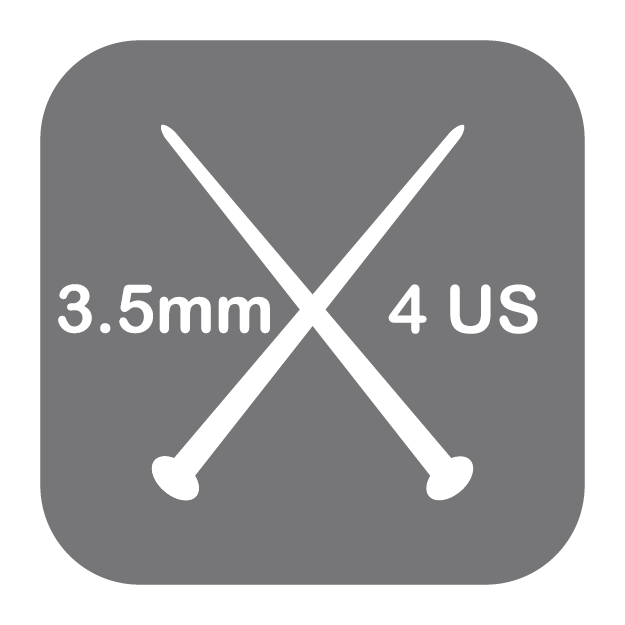 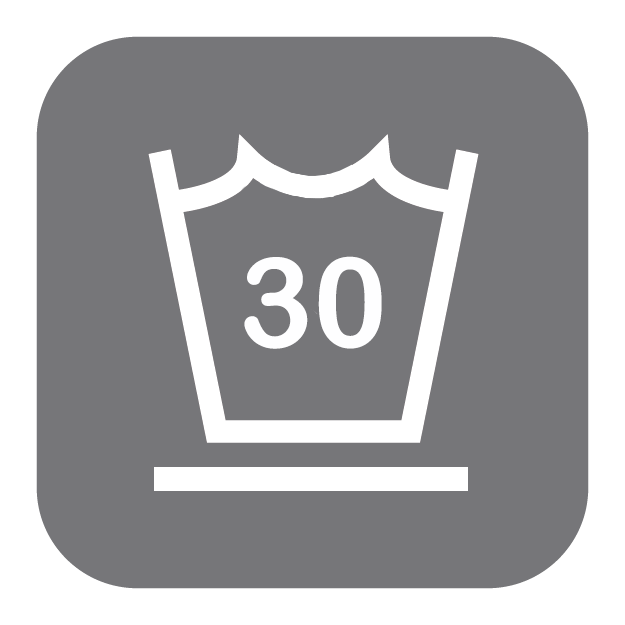 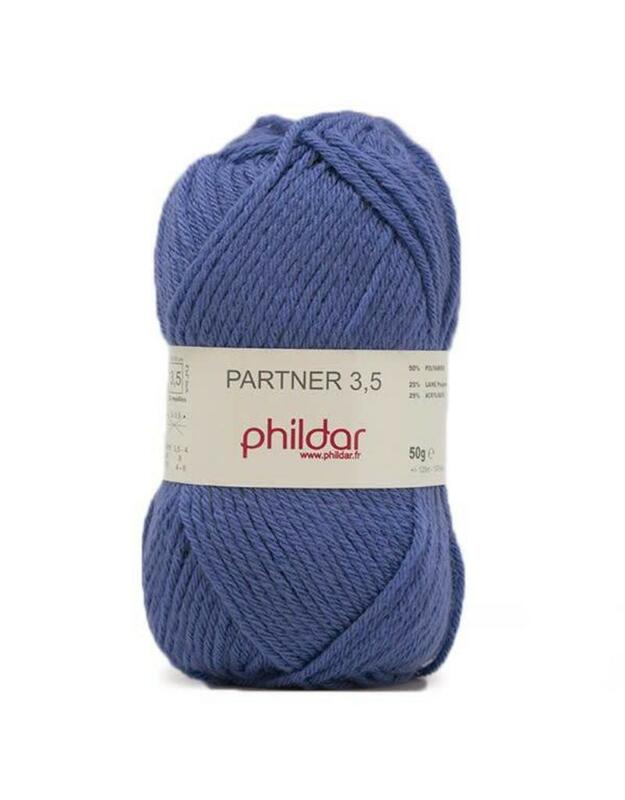 The Partner 3.5 is a very soft and delicate thread, it is suitable for all the family and all achievements. 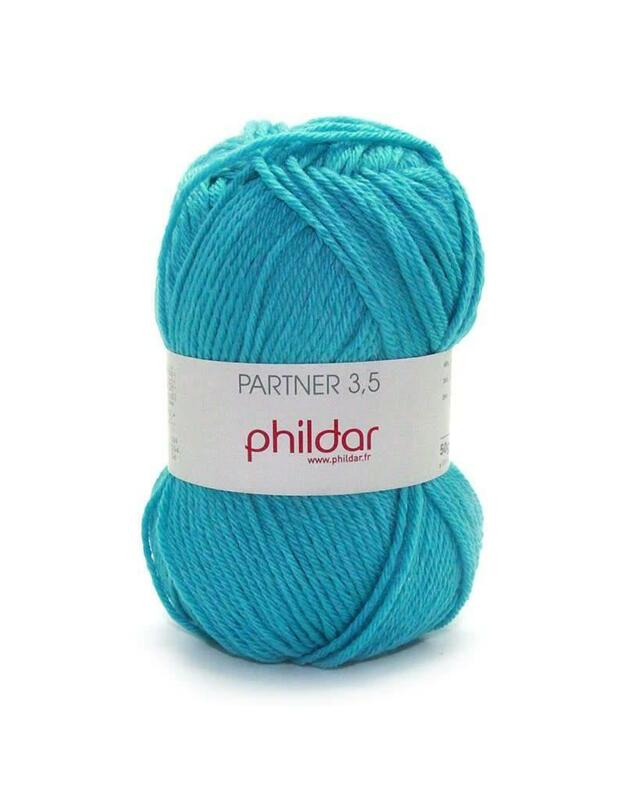 Wide range of colors available.